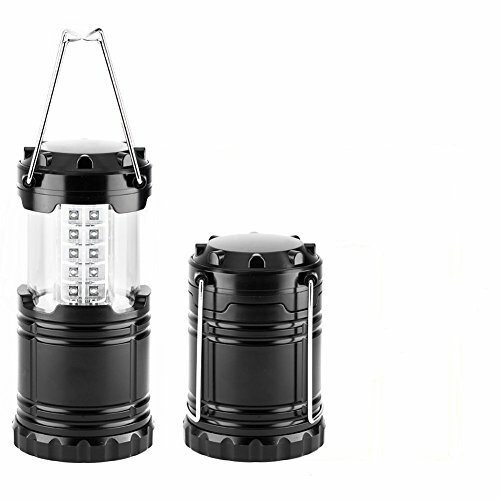 Super bright - With 360 degree LED technology, the lantern can light up the whole area surrounding you with ease whether you are in caravan, tent, hiking, garage, etc. Strong & weather resistant - Made of military grade materials to guarantee long-time durability. Foldaway handles makes hanging and carrying with ease. Low consumption - Uses 3x AA batteries(not included). Lights up to 12 hours of regular, continuous use with enough battery capacity.